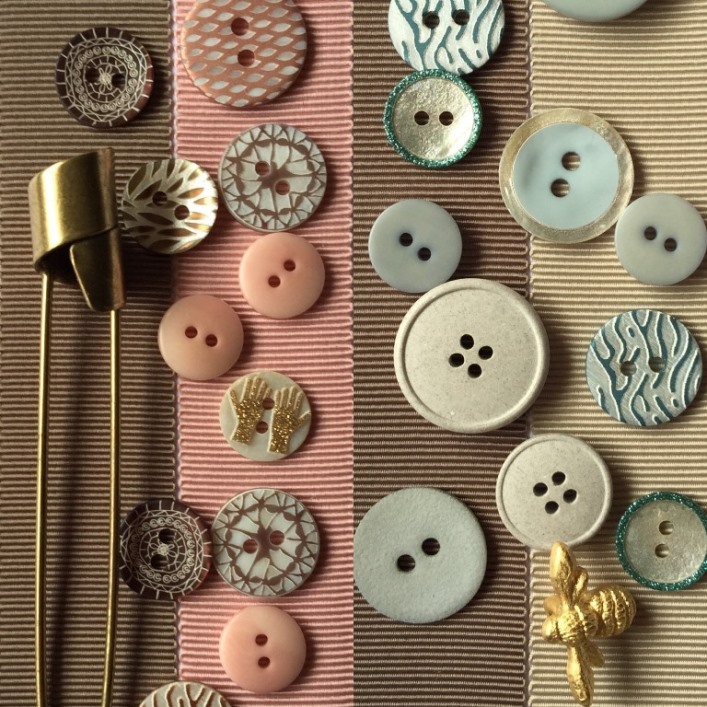 Regardless of whether you’ve spent time knitting or sewing a garment or just want to enliven a ready made, fastenings can make or break the overall appearance. I ‘opened’ TG eleven years ago and in that time it has given me an excuse to indulge in sourcing and buying things I like. As a result, I’ve have met so many lovely people worldwide, customers, fellow traders and producers, many have become friends. I don’t take any of this for granted. Via TG I offer high quality products, at a fair price and of course a good service.